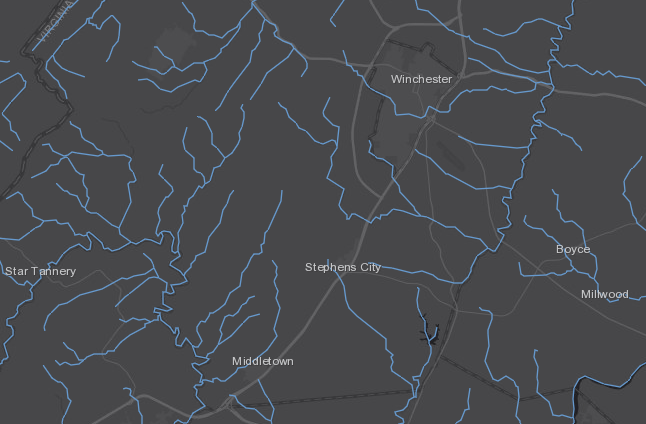 The Town of Stephens City signed contracts with the Frederick County Sanitation Authority in 1991 to supply drinking water and treat wastewater. 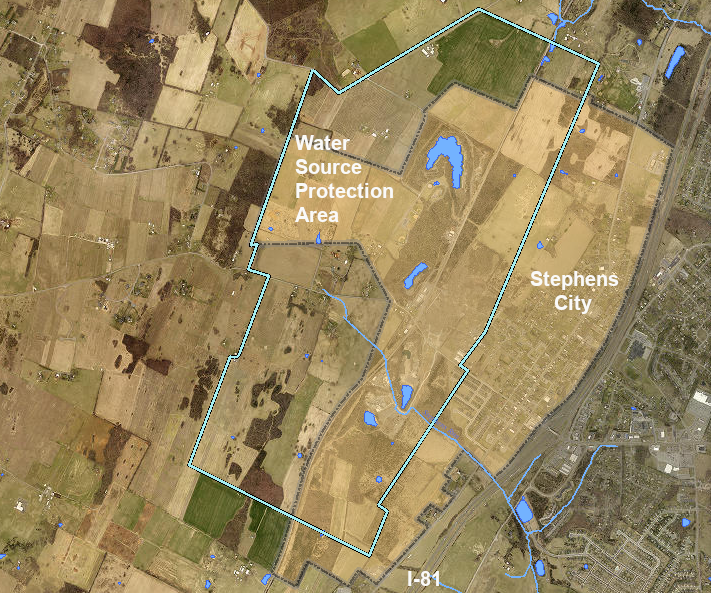 The authority built a new wastewater treatment plant, and in exchange the town authorized the authority to withdraw three million gallons/day of water from three quarries on the west side of Stephens City. 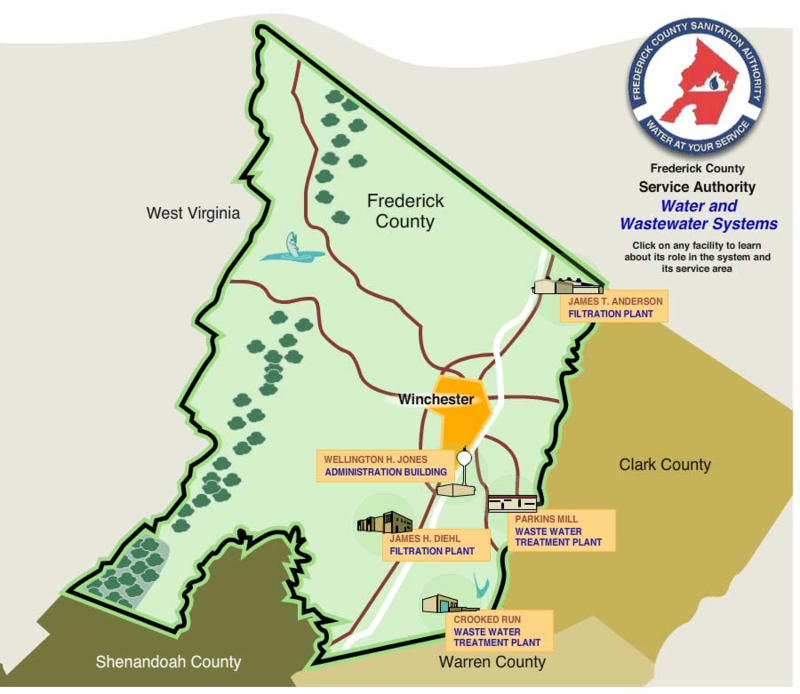 In 2018, Frederick Water asked a Circuit Court judge for authority to cut off the water supply to Stephens City. The town had no alternative source of drinking water. It had floated the idea of purchasing water from the City of Winchester, but no action had been taken. ...cutting off water to a population that, naturally, includes the young, the indigent, and the infirm seems a step — or even a threat — needlessly drastic. Especially when documentary evidence indicates your hands are wet with water that does not belong to you.